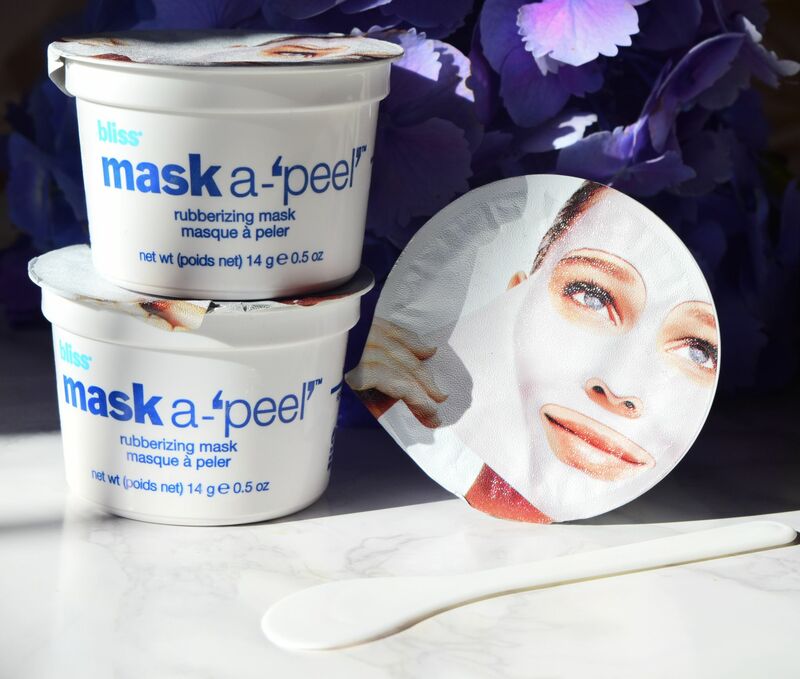 Rather than being packaged in your typical tube or tub, Mask a-‘peel’ comes in the form of three little pots, which look like they should have a yoghurt inside. There is also a branded spatula included, which is crucial in getting your mask assembled! 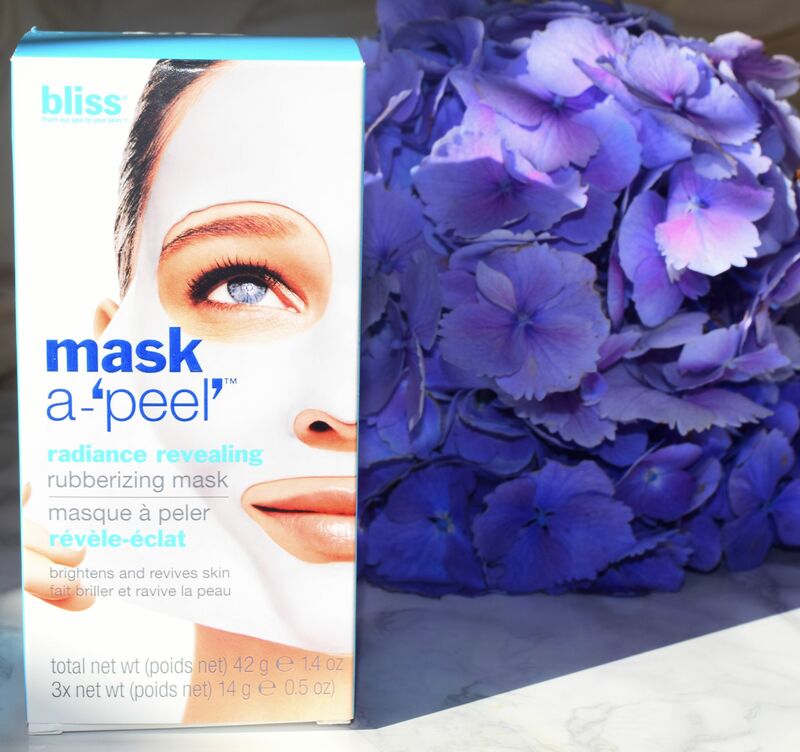 Mixing up the mask couldn’t be easier. After cleansing my skin, I filled one of the little pots with mineral water (the pots have a little indentation to show you where to fill it, and you don’t need to use distilled water but it’s a lovely treat) and got stirring. The mask is just a finely milled powder, so once water is added, it’s easy to stir it into a super smooth paste. Once it has turned smooth, it’s time to slap it on. Bliss recommend applying the mask using the spatula, but I found it a touch messy. Fingers are fine – and there is a lot of mask to play with! Since you’re going to be peeling it off, it’s meant to be layered up, but I had more than enough to apply all over my face, neck and décolletage with some left over. Then, I had twenty minutes to kill while the mask dried. Since it can be a bit goopy and messy, I found it easier to just grab a magazine and hop in the bath. After about 15 minutes, the mask was mostly set, and it was fully dry after 20. Since you apply it thickly, it’s incredibly easy to peel off, and it came off in pretty much a single go! 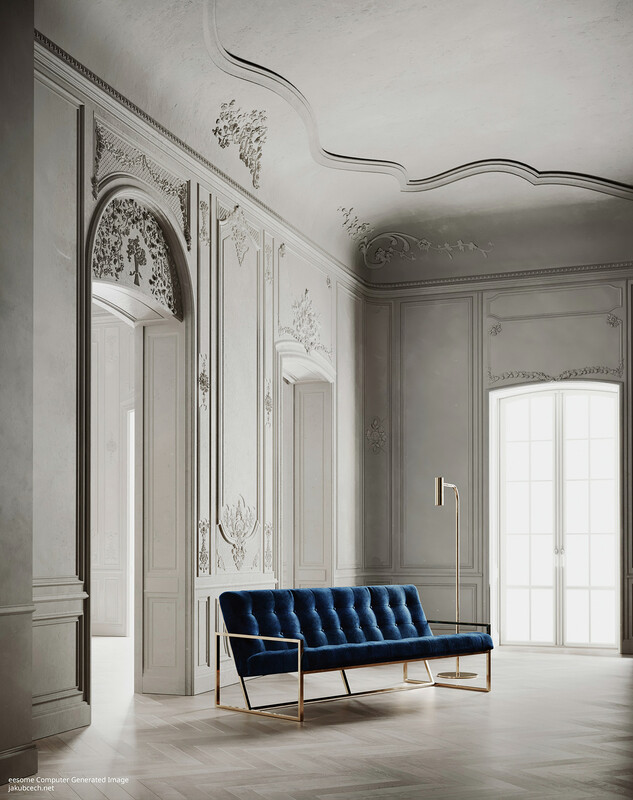 My skin felt soft and smooth, and looked far brighter. I followed up with a good dose of moisturiser and applied my makeup as normal. I felt like I needed less foundation and concealer than normal, and it lasted without touchups all day! Previous Post Personalised Nutella – only at Harvey Nichols!